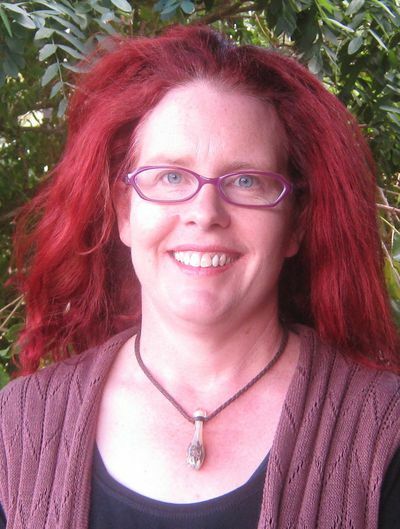 Tanya Lyons is the President of the African Studies Association of Australasia and the Pacific and the Editor of the Australasian Review of African Studies. 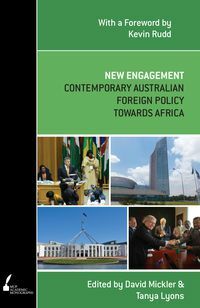 She is also a Senior Lecturer in the School of International Studies at Flinders University, Adelaide, where she specialises in teaching African political history. Lyons is the author of Guns and Guerrilla Girls: Women in the Zimbabwean Liberation Struggle, and co-editor of the book Africa on a Global Stage. 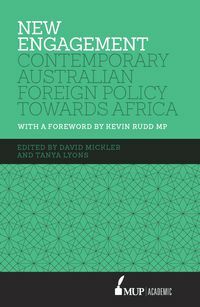 She has also previously written on the state of African Studies in Australia, and on Australian foreign policy toward Africa.